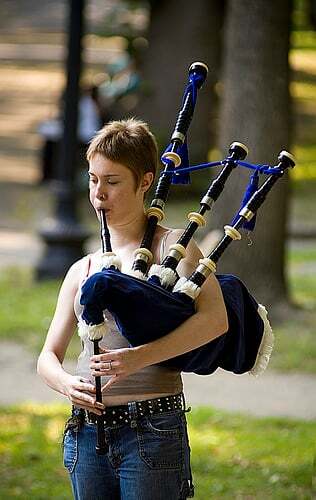 A bagpipe playing street performer found in Boston Common in Boston, Massachusetts. Source and rights. This page was last modified on 11 July 2008, at 19:54.